EastEnders is set to lose one of its biggest stars, as Lindsey Coulson has announced she is quitting her role as Carol Jackson. Lindsey has been back in her Walford role for five years after an original run from 1993 to 1997 and a guest appearance in 1999. Her recent storyline has seen Carol struggling to move on with life after finishing her treatment for breast cancer, but it hasn’t been revealed yet why she will leave – although the door will be left open for another return in future. Lindsey said: “I have had a fantastic time playing the formidable Carol Jackson. However, although I’ll miss everything about EastEnders, I feel the time is right for me to move on. 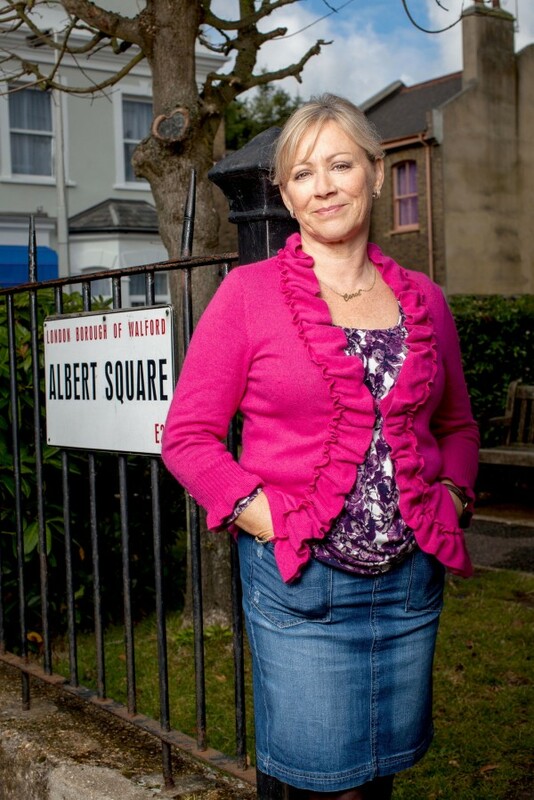 Executive producer Dominic Treadwell-Collins said: “EastEnders has always been so lucky to have an actress of Lindsey’s calibre in the company – but we always knew that it wasn’t indefinitely. We were thrilled when Lindsey signed for another year to play Carol’s breast cancer story – and Lindsey’s nuanced, brave and utterly real performance rightfully won her an award and praise from viewers, charities and women who have been through similar experiences to Carol.